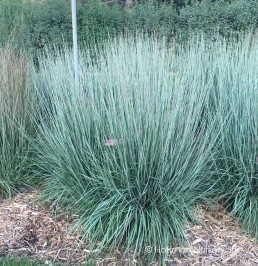 Easily grown grass in well drained soil and full sun. Easily grown in well drained soil and full sun, it can tolerate moist soils, clay soils, and can also tolerate heat and humidity. Very drought tolerant once established. 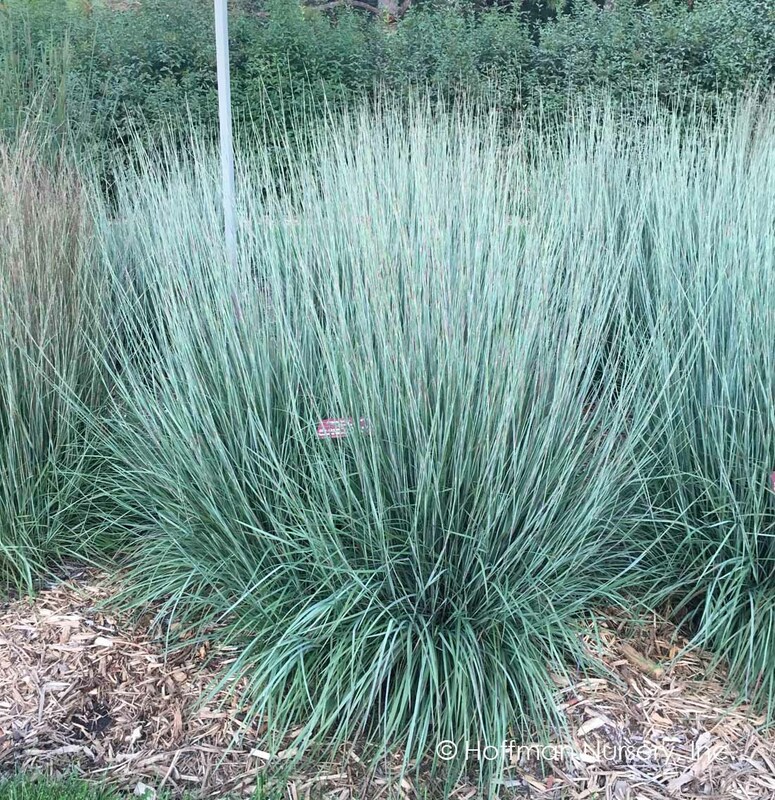 Blueish green in the summer, changing in the fall to brown, copper and crimson with fluffy silvery- white seed heads. Great for pollinators and wildlife. Provides food for caterpillars, grasshoppers, leaf hoppers, and more. Songbirds also feed on seeds.